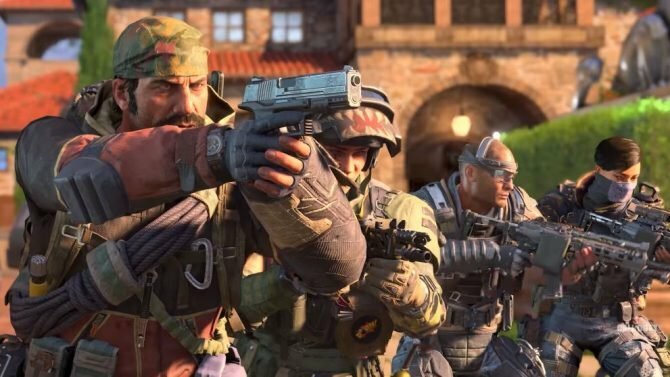 Bethesda's Rage 2 has become the newest game that we now know will be featured later this week at The Game Awards. 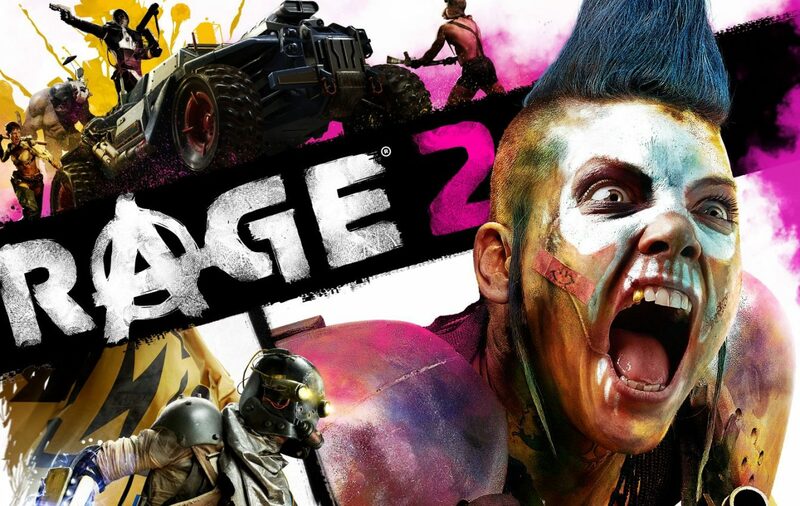 News surrounding Bethesda Softworks’ Rage 2 has been rather quiet in recent months, but it looks like that’s all about to change later this week. 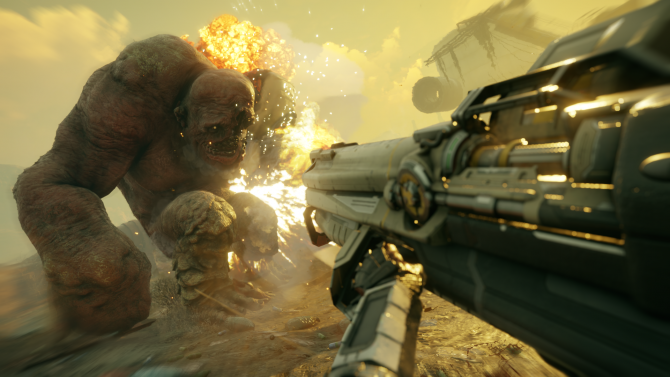 Announced over on the official Rage 2 Twitter account today, it was revealed that a new trailer for the game will be shown at The Game Awards this Thursday, December 6. 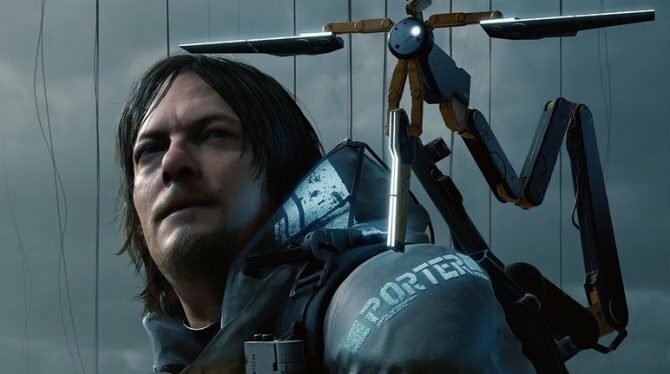 Specifics of what to expect in the trailer weren’t divulged, but it’ll likely be just as wacky and gory as every other instance of the game that we’ve seen so far. 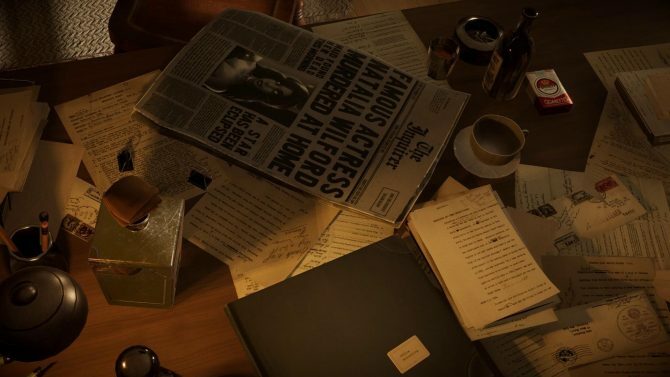 One possibility for what this trailer could reveal, however, is the release date for Rage 2. 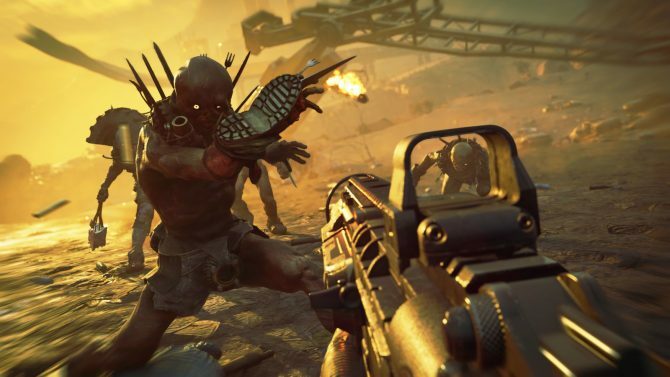 As of now, Rage 2 is scheduled to arrive in the first half of 2019, which means that if it sticks to that window, it wouldn’t be surprising to see an official release date arrive soon. 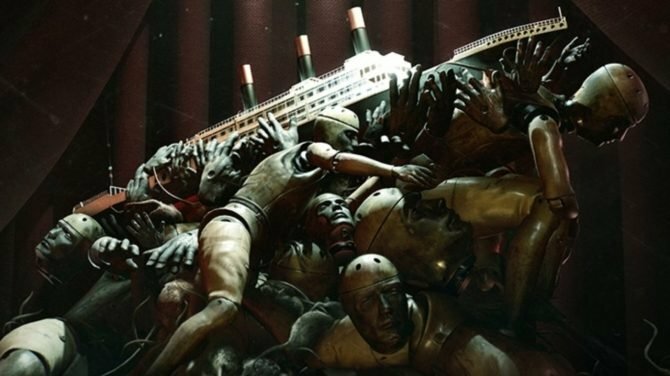 Even if the launch date isn’t given in this trailer, it seems safe to assume that we’ll be learning a lot more about id Software and Avalanche Studios’ open-world shooter a lot more in the coming months. 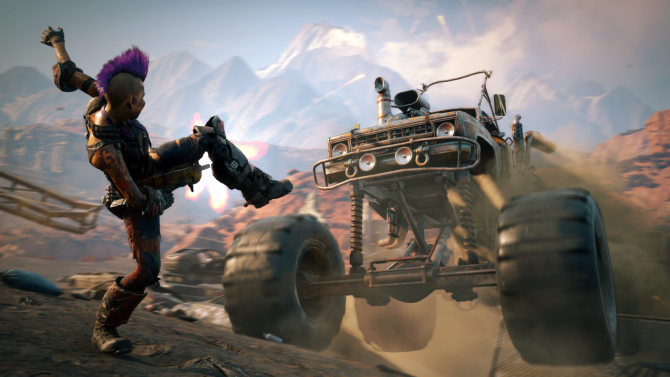 Whenever Rage 2 does arrive, it’ll be landing on PS4, Xbox One, and PC. If you’d like to pre-order it ahead of release, you can do so right now over on Amazon. 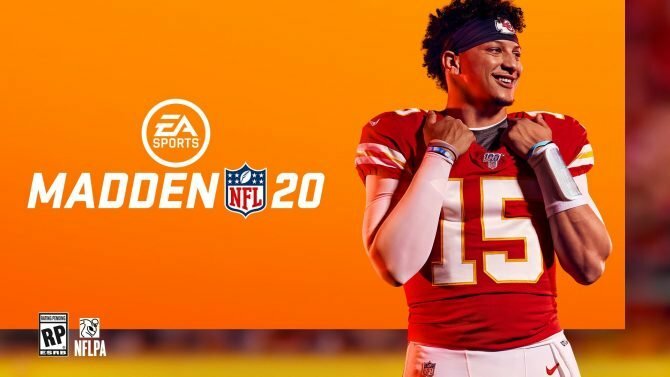 As for The Game Awards, they’ll take place this Thursday with live streaming beginning at 8:30pm EST.